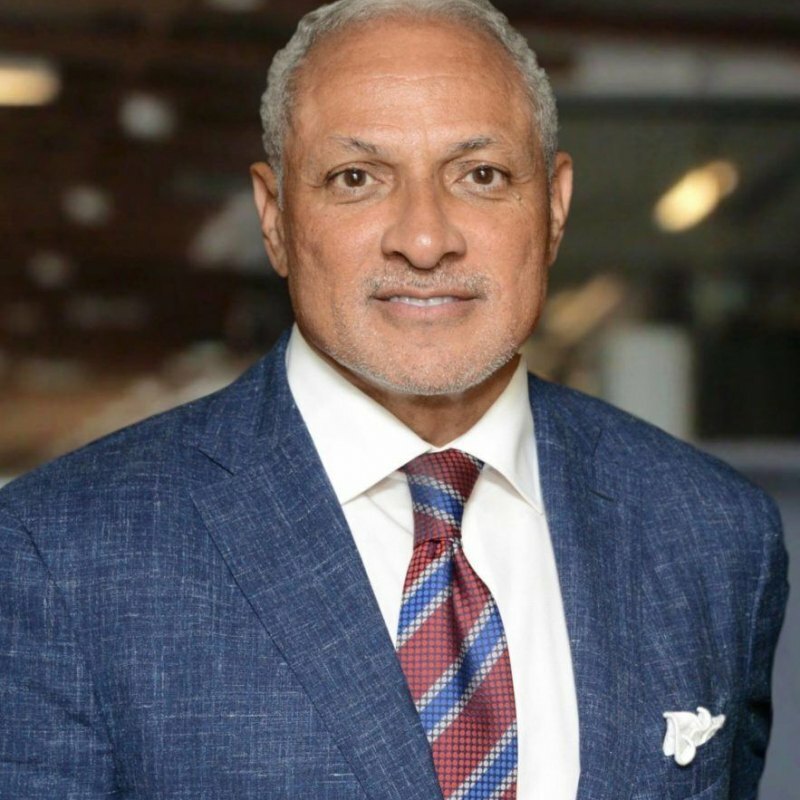 Mike Espy, former congressman and Clinton cabinet member, has a long history of working to improve the economic condition of the Black community. The U.S. Senate candidate for Mississippi demonstrates his commitment through his policy agenda, in which he emphasizes the needs of African-Americans in the State of Mississippi. Espy has placed the BEA policy agenda — increasing work, wages, and wealth as a means for bolstering success within the Black community — at the center of his campaign. Thirty-eight percent of Mississippi’s population is Black, which means that whomever represents Mississippi needs to be well-versed on issues concerning Black economic progress. Supporting Espy means supporting a Black candidate in the state that has the highest Black population nationwide. He has not only advocated for the Black community, but he has broken barriers to ensure that Blacks were represented. Espy was Mississippi’s first Black congressman since Reconstruction. Espy’s campaign has agreed to further the goals of the Black Economic Alliance and has stated a commitment to all of the BEA’s policy initiatives and positions. Espy has placed the BEA policy agenda — increasing work, wages, and wealth as a means for bolstering success within the Black community — at the center of his campaign. As evidenced by the campaign’s key policy papers, his campaign not only supports the BEA’s policy agenda, it has made it a key priority. Overall, Espy has expressed support for all of BEA’s policy stances. He is unequivocally a candidate worthy of endorsement. All Mississippians deserve access to good-paying jobs and with the support of the Black Economic Alliance, I'm excited to fight for an economy that works for all of us. The time is now for policies which increase access to the American Dream and level the playing field for Black communities across the country.